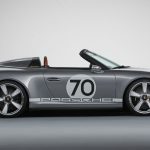 Eight months is how long it takes for Porsche to bring back its first sports car, the Porsche 356 “No. 1” Roadster, back to life. For a car this old, restoring it to its original form was a daunting task. 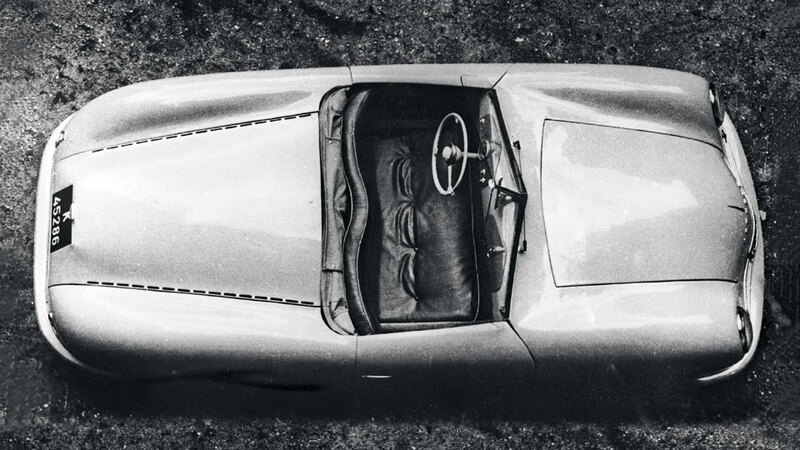 Undaunted, Porsche Museum took a 3-D scan of the actual classic before superimposing the virtual model onto the scanned design drawings from 1948. From there, step-by-step radii from a fixed point were modified to match the original. Archive staff members pored over original photos that were available, scrutinized drawings and even dug through journals, and with the help of computer-assisted milling machine, carved out a life-size model of the car from a block of rigid foam. Build-in-progress of the 2018 remake. The result, though not 100 percent faithful to the 1948 original, is nothing short of breathtaking. It brings back memories to those who aren’t even old enough to remember the glorious first sports car from the German sports car maker. 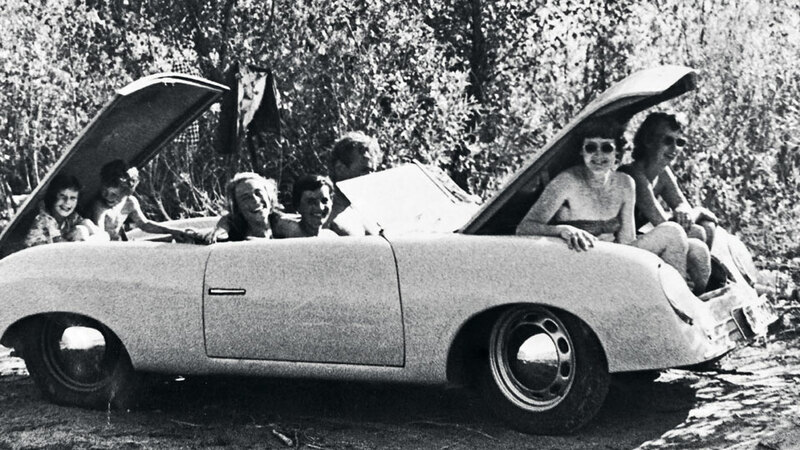 The original from Porsche’s archive. It is as close to the original as it could possibly be and to untrained eyes the 2018 Porsche 356 “No. 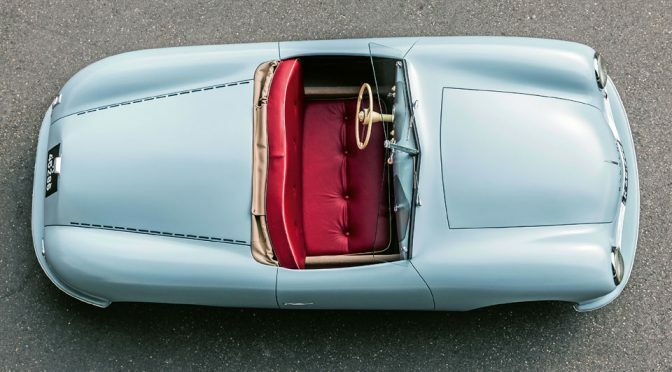 1” Roadster looks like as if it had hitched a ride on a time travel machine to be with us in 2018. However, to keen eyed enthusiasts, the differences are pronounced. 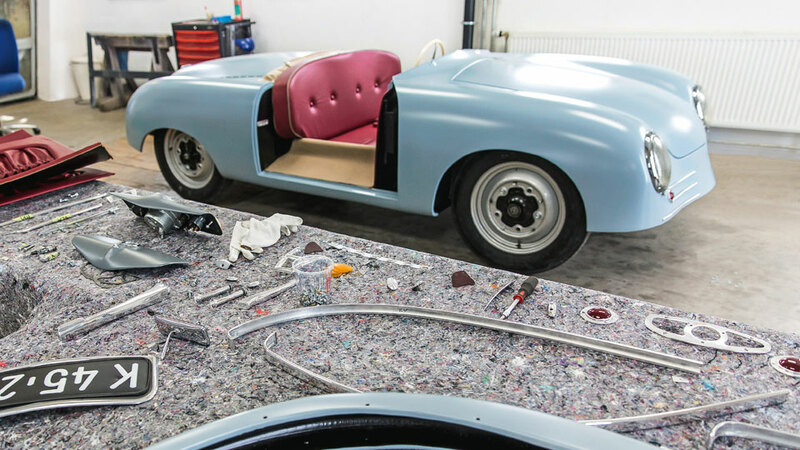 While there are differences, there is one thing that never changed: the meticulous attention to detail – right down to the formulating the color for the replica’s paint job. 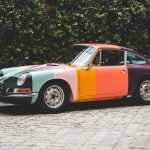 The presumably sole living example which the 2018 version was referenced from had several layers of paint job over, but Porsche is undaunted; its team of experts dug under the dashboard to pull out samples and analyzed in an effort to reproduce the original hue. Final touches, including period fittings with dials adapted exactly to their original model flanked the steering column and mats faithful to the car that was introduced seventy years ago, were added to recreate this classic beauty. As mentioned, to untrained eyes, it looked exactly as it was, the only difference being, it is not drivable. 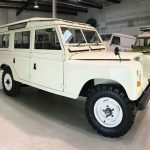 It has a mesh frame instead, and the rear axle is just a simple pipe, but it does have rear front axle, steering system and steering wheel – all which are borrowed from a Volkswagen Beetle like it was with the original. So, car enthusiasts who are in and around these places, be sure to catch it in flesh. You probably won’t want to miss the opportunity to see this iconic classic in person.